Indian agency NIA on 28 May, 2018 filed charge-sheet against 15 persons in case no. RC-26/2017/NIA/DLI in the Special NIA Court, Mohali, Punjab. No proceedings could take place in a Moga court today as Jagtar Singh Jaggi and other persons in judicial custody were not produced before the court in Baghapurana court. 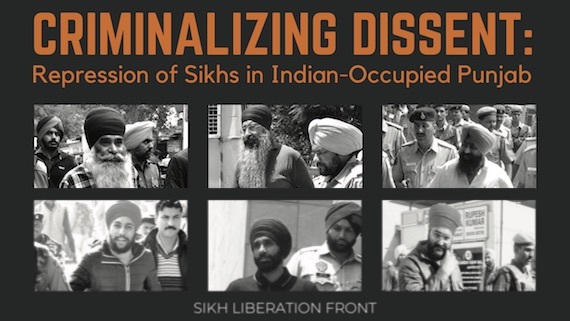 NIA has presented chargesheets against Scottish Sikh citizen Jagtar Singh Jaggi and others in 4 more cases. 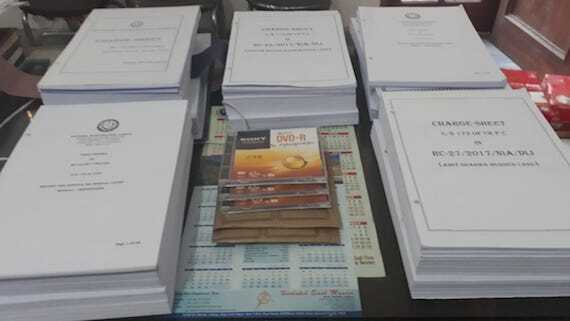 The copies of the chargesheets that were submitted to the court by NIA, were handed over to the defense lawyers today. 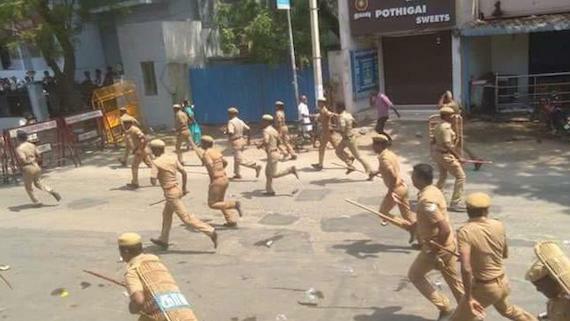 The excessive use of force by the Tamil Nadu police on the anti-sterlite protestors in Thoothukudi on Tuesday, is a damning indictment of the state government's determination to crush the protests. 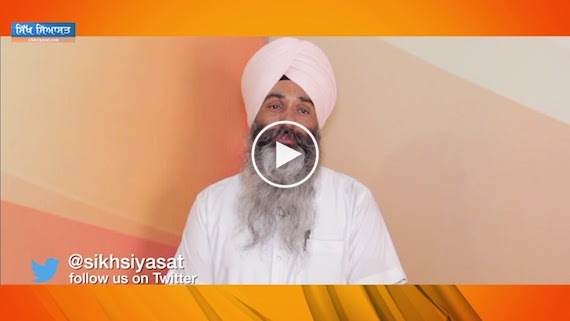 Sikh Siyasat News (SSN) talked to defence lawyer Advocate Jaspal Singh Manjhpur to get update about court hearing in a case against Scottish Sikh citizen Jagtar Singh Jaggi and others. Media reporters had thronged outside the Special NIA Court in Sahibzada Ajit Singh Nagar (Mohali) expecting that something special would come out of today's hearing. 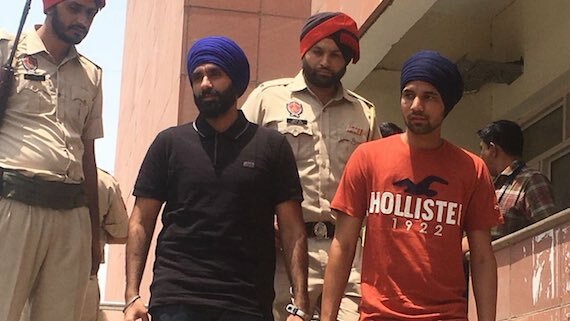 An Indian court in Baghapurana (Moga) today committed the chargesheet filed by Punjab police against arrested Scottish citizen Jagtar Singh Johal alias Jaggi and others before the sessions court Moga. The National Investigation Agency (NIA) of India today sought discharge of Taljit Singh alias Jimmy Singh in case number RC/18/DLI/2017. The National Investigating Agency (NIA) of India here on Monday (March 5, 2018) produced 12 persons arrested so far by the agency in various cases of killings assigned to it by the Central government. The National Investigating Agency (NIA) here on Monday produced 12 persons arrested so far by the agency in various cases of killings assigned to it by the Center government. 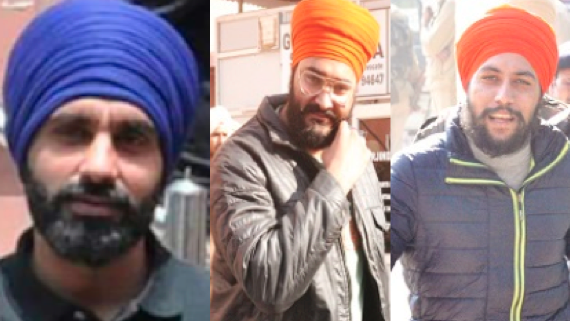 The Special NIA Court of Mohali's Additional Sessions Judge I (Mohali) today dismissed National Investigation Agency (NIA)'s plea seeking jail transfer of arrested Scottish citizen Jagtar Singh Jaggi, Taljit Singh @ Jimmy Singh, Ramandeep Singh Bagga and Hardeep Singh Shera to Tihar jail. 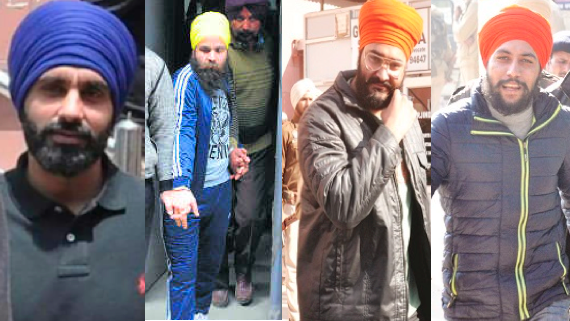 In an exclusive talk with the Sikh Siyasat News (SSN) Advocate Jaspal Singh Manjhpur disclosed the details of arguments that took place in the Special NIA court Mohali on the issue of NIA's application seeking jail transfer of Jagtar Singh Jaggi, Taljit Singh Jimmy, Ramandeep Singh Bagga and Hardeep Singh Shera to Tihar Jail in Delhi. 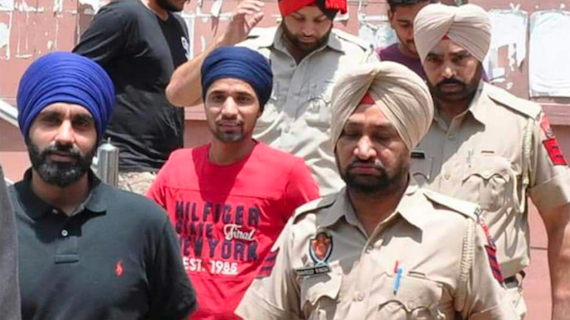 The National Investigation Agency (NIA) of India wants to shift arrested Scottish Citizen Jagtar Singh Jaggi and others persons out of Punjab.